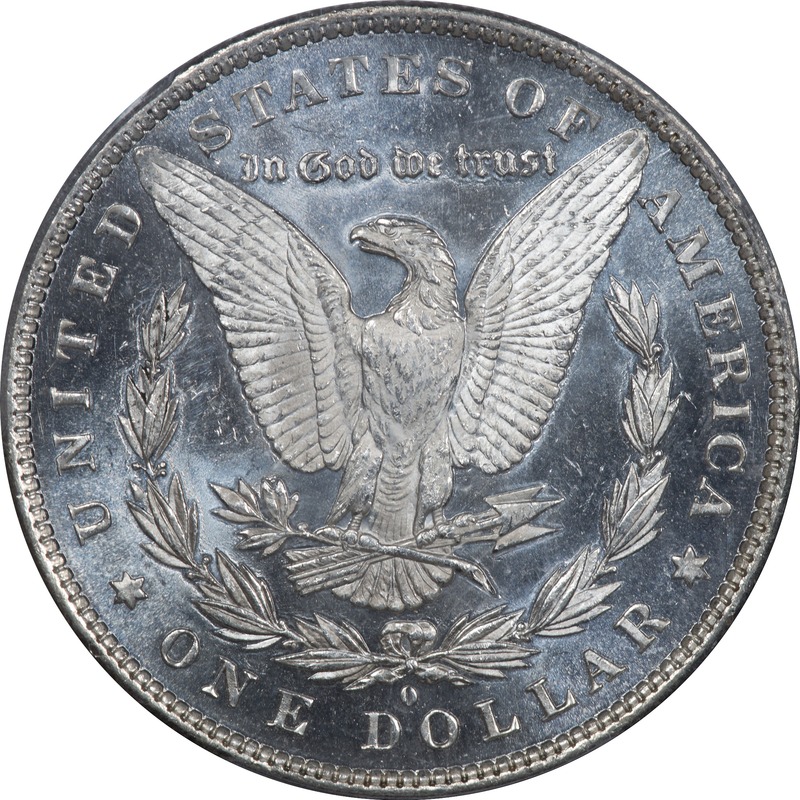 VAM 16 - Doubled 1, Over Polished Reverse is a pairing of Obverse Die 8 with Reverse Die a. There are two reverse die VAMs with overpolished characteristics, VAMs 1J and 16. We have only one example of a VAM 16 but it has proven useful in comparing it from VAM 1J, and others in this sequence. Our only example of this VAM is an MS 64DMPL, so one might think there would be no die cracks on the coin. 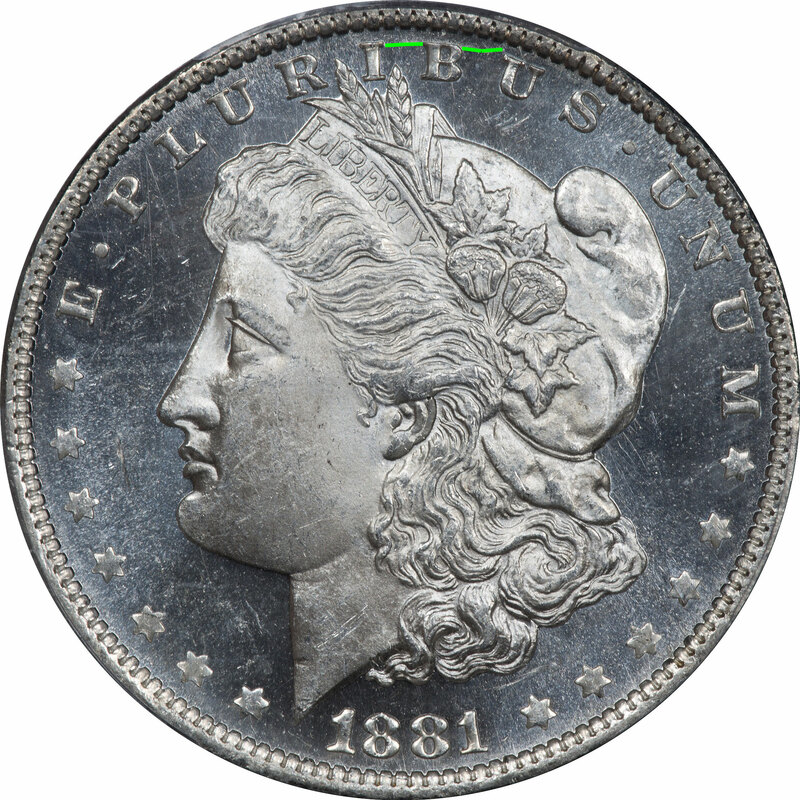 But this one does show one crack on the obverse.